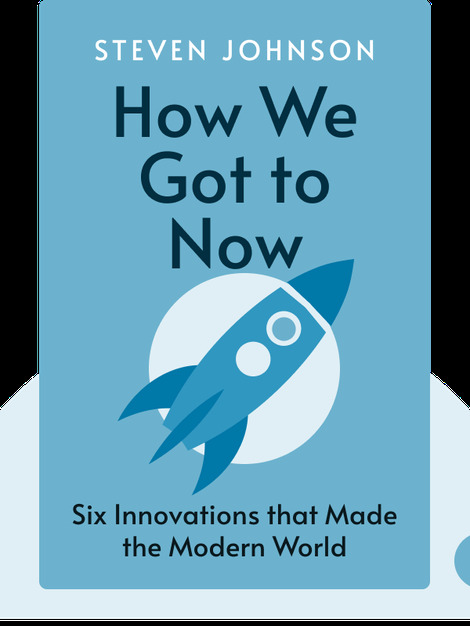 How We Got to Now reveals many of the hidden connections between innovations we take for granted in our modern world. It shows how innovations can have unexpected applications, and that the consequences of an innovation are almost impossible to predict. Ultimately, it illustrates how interconnected we are, as a single invention can have enormous repercussions worldwide. 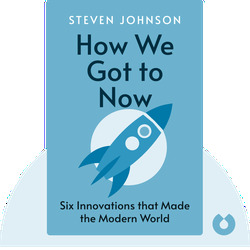 Educated at Columbia University, Steven Johnson is an author as well as host and co-creator of the BBC One series, How We Got to Now, which is based on this book.